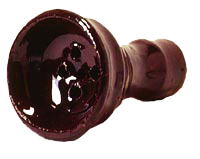 Fantasia Tobacco is well known in the US market for its unique flavors and intense smoking experience. 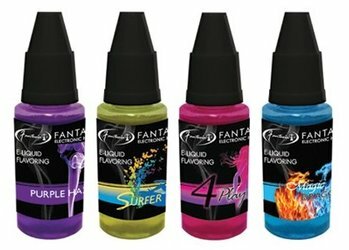 Now you can enjoy some of your favorite Hookah flavors from Fantasia Tobacco while on the go with the new Fantasia E-Liquids. 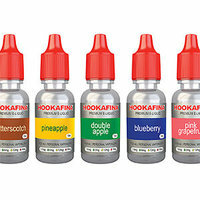 The Fantasia E-Liquids may be used with the Fantasia Rechargeable E-Hookah Pen Starter Kit or most other Rechargeable E-Hookah Pens on the market. The E-Liquids produce a flavored smoke-like vapor similar to using a traditional Hookah but without the fire, ash, odor, or chemical substances. Fantasia 12mg Nicotine E-Liquids are 100% Tobacco Free and Tar Free. Simply pour the E-Liquid into the Fantasia Rechargeable E-Hookah Pen and enjoy.